Cold Dude Computers: Community Blog: New Fun Activity: Eggshell Mosaic! 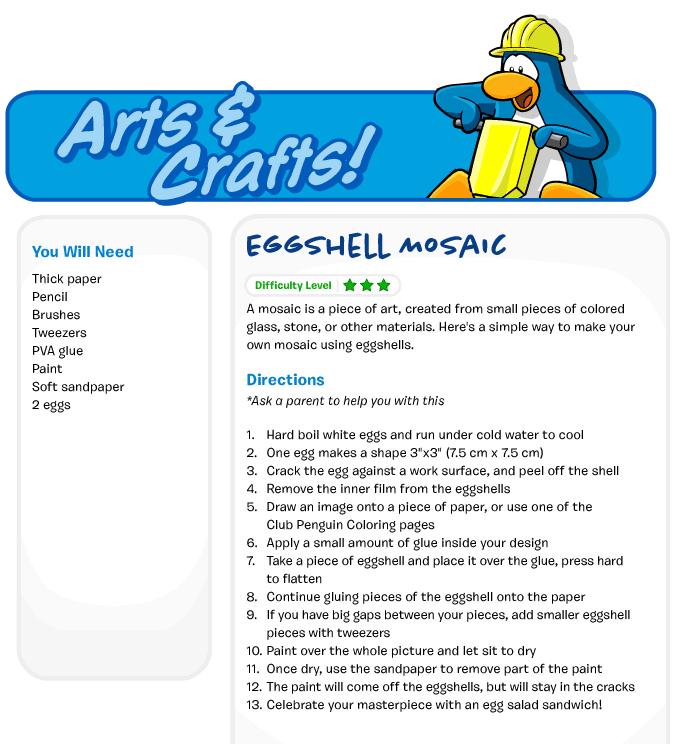 Community Blog: New Fun Activity: Eggshell Mosaic! She gives us the link how to make it as well. If you look below this you will see. 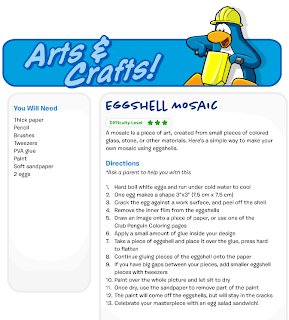 For next week she wants you to make your own eggshell mosaic featuring a Super Hero or Villain! She tells us that you can take a picture and upload it to the fan art page! My favourite Super Hero is Nick Fury, Who's your's? Leave a comment and let us know!